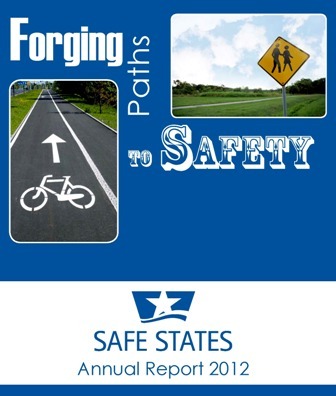 As experts in the field, Safe States Alliance members add a powerful voice to policy making. It is always important for our nation's elected leaders to hear from their state’s public health professionals. Safe States encourages you to request meeting with your members of Congress. Your opinions, insights, and expertise are important. Make yourself heard early and often. Disclaimer: As a 501(c)(3) public charitable organization, Safe States Alliance complies fully with all Federal regulations, restrictions and established practices governing advocacy and lobbying activities. No Federal funding is used to engage in any lobbying activities and all legislative activities are closely monitored for compliance with all relevant legislation. If you have questions about Safe States Alliance’s specific advocacy activities, please contact info@safestates.org.